15 Creative Trivets and Unusual Trivet Designs. 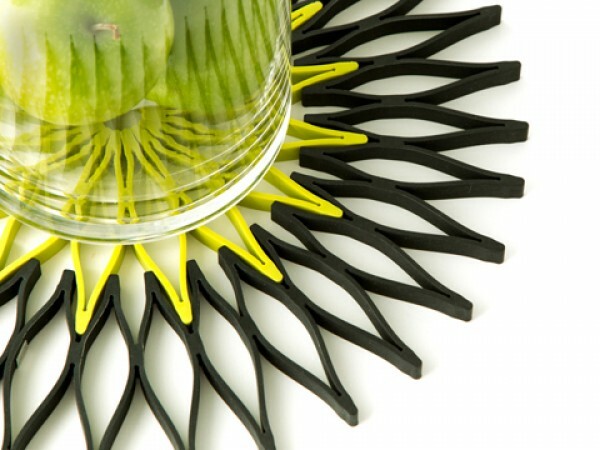 These 'Creative Trivets and Unusual Trivet Designs' are functional yet stylish and with their unique design are sure to look great on any table and countertop. 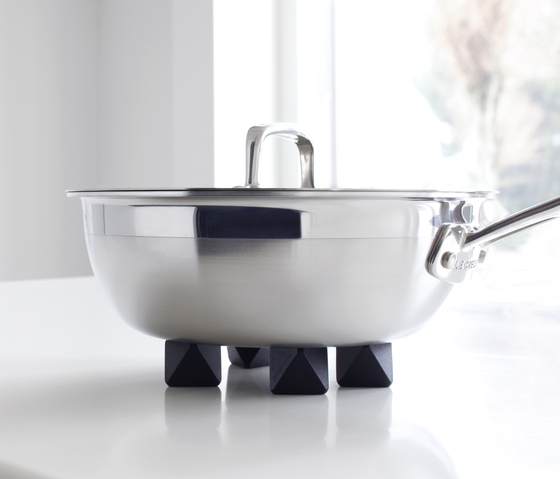 Octahedron Trivets: These trivets in octahedron shape are perfect for holding cookware of any size. Concertina Wood Trivet: This walnut trivet can be extended and shortened as per requirement. Blossom Trivet: It's a multifunctional kitchen tool; it's a trivet, coaster, mitt and more. 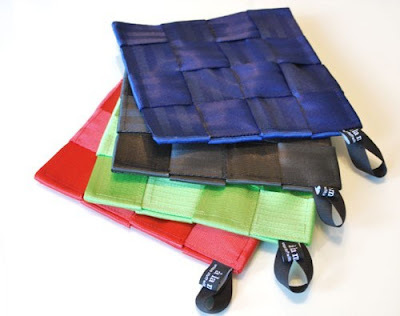 Seatbelt Coasters: These decorative over sized trivets are made from reclaimed seatbelts. 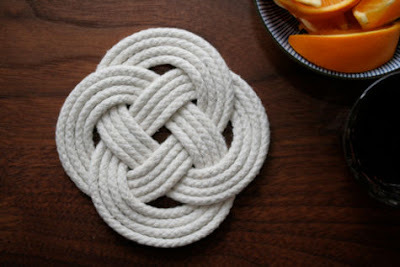 Knot Trivet: It looks cool and its quite simple to make. 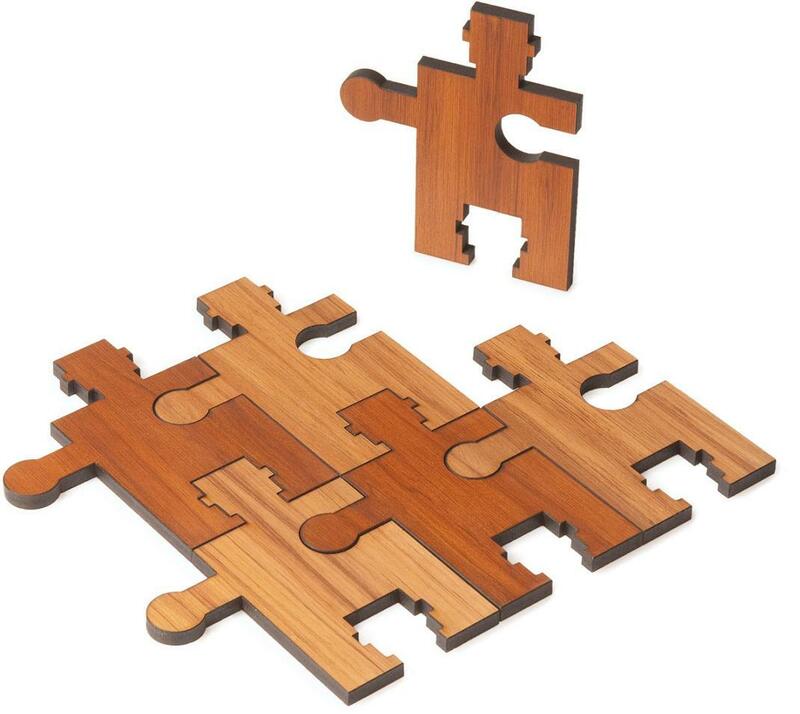 Puzzle Trivet/Coasters: These can either be pieced together to make a trivet or taken apart and used as coasters. 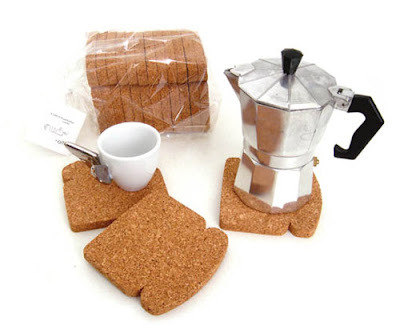 Toast Trivets: These trivets made of cork is the creation of Brazilian artist Patricia Naves, and looks just like yummy toasted bread. 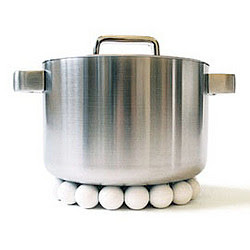 Pearls Trivet: This string of white porcelain pearls isn't your typical little trivet or stand, but definitely an amazingly well working one. 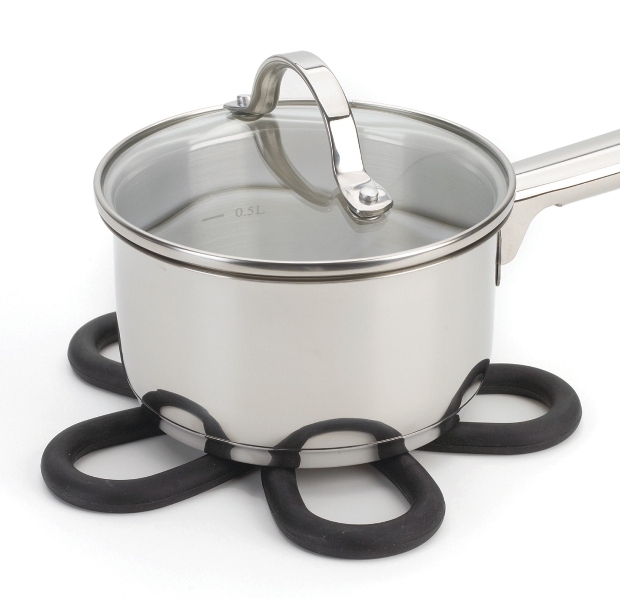 Inandout Trivet: This is an adjustable trivet that can be used for small and large utensils, as its flexible all you need to do is to turn it inside out. 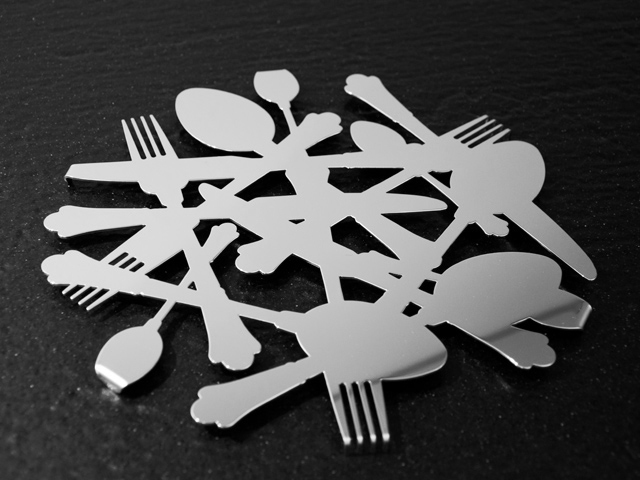 Trivet by BBMDS: A decorative trivet patterned on cutlery made from folded steel sheet. 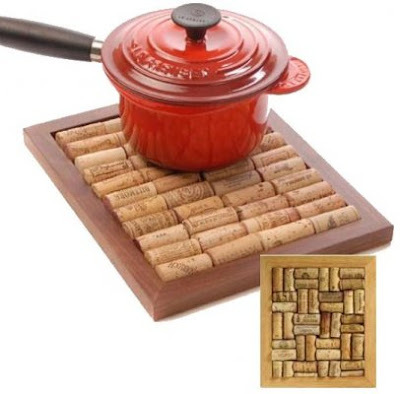 Cork Trivet Kit: Put lots of corks to good use in a functional and decorative way. 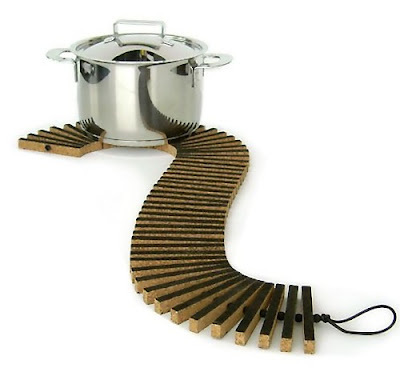 Cork Underlay Ladder: It's designed similar to a ladder or a railroad track and can be configured in many ways so you can place your pans in different ways. 'Noooodle' Spaghetti Measure: It's a multi-functional piece that can be used as a trivet, a spaghetti measure, and a countertop decoration when not in use. 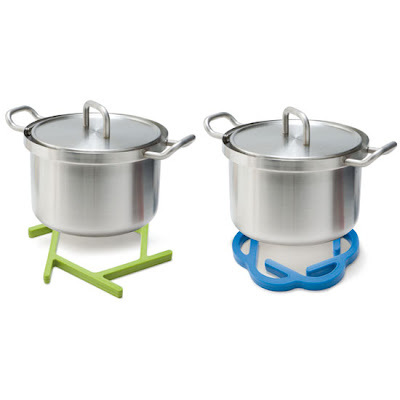 20 Cool and Useful Kitchen Tools - Part 6. 15 Creative and Cool Bottle Openers - Part 4. 18 Creative Oven Mitts and Potholder Designs. 18 Cool and Creative T-Shirt Designs - Part 3. 15 Cool Laptop Cases, Sleeves and Bags - Part 4. 25 Creative and Clever Bus Advertisements - Part: 4. 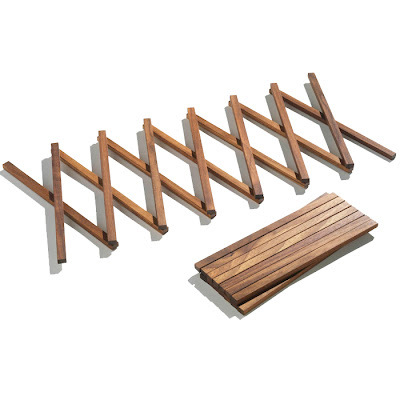 15 Cool and Creative Ways To Reuse Ladders. 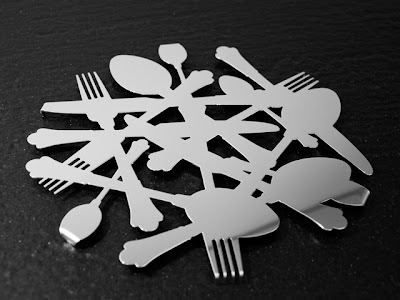 25 Creative Fork Creations and Designs. 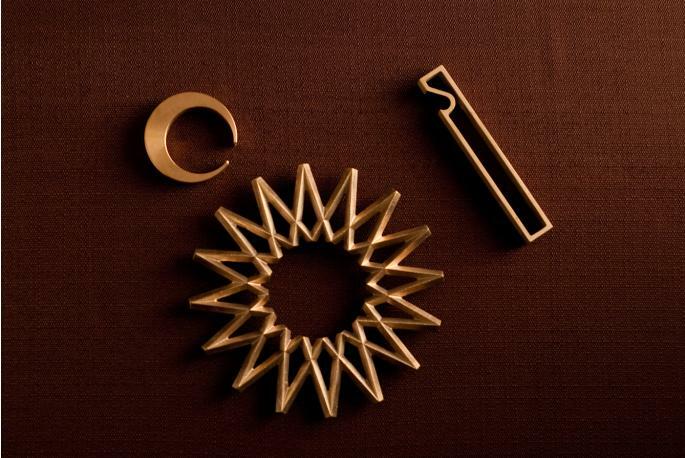 15 Creative Drawer Knobs and Cool Drawer Pulls. 15 Creative and Cool Reuse of Corks. 15 Creative Knives and Unusual Knife Set Designs. 15 Creative Mustache Inspired Products - Part 2. 15 Creative Towels and Cool Towel Designs. 15 Creative and Cool Reuse of Tablecloths.